WHITWORTH CHAMBERS’s mission is to provide its clients and strategic partners with outstanding legal services of an exceptional, effective, efficient and outstanding nature. It has distinguished itself by providing its services upon a foundation of exceptional scholarship. WHITWORTH CHAMBERS is a small law firm practicing principally in the State of Guyana, South America. It has nurtured and developed efficient, effective and valuable strategic alliances with larger law firms in the Caribbean. These strategic partnerships allowed the firm being able to effectively serve its clients and provide assistance as required in Trinidad and Tobago, Barbados, St. Vincent and the Grenadines, Canada and the United States of America. Sanjeev J. Datadin: Attorney at Law. Bachelor of Laws (credit), University of Guyana; Masters of Law (International Commercial Law), University of Aberdeen; Hugh Wooding Law School Certificate. Admitted to the Bar of Guyana and Trinidad and Tobago in October, 1997. Since October, 1997, he has been actively engaged in general common law practice. He has extensive litigation experience in both Civil and Criminal matters in every Court in Guyana. 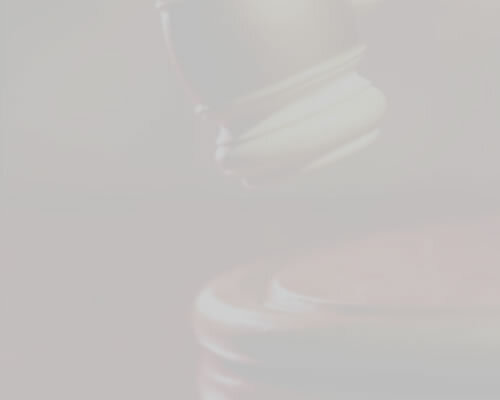 He has been involved in complex commercial and criminal litigation. He has undertaken several criminal prosecutions as a Special Prosecutor. He has been actively involved and drafted legislation in diverse areas of law. His areas of practice include company law, commercial law, banking law, oil and gas law, mining and forestry law, constitutional law, public law, construction and engineering law, wills and probate, human rights law, intellectual property law, landlord and tenant law, and personal injuries and negligence. 78 Hadfield & Breda Sts.